In looking at the controversial Mississippi death penalty case, the justices will examine if District Attorney Doug Evans had a history of racial discrimination in jury selection. Curtis Flowers will have his day in the nation's highest court. 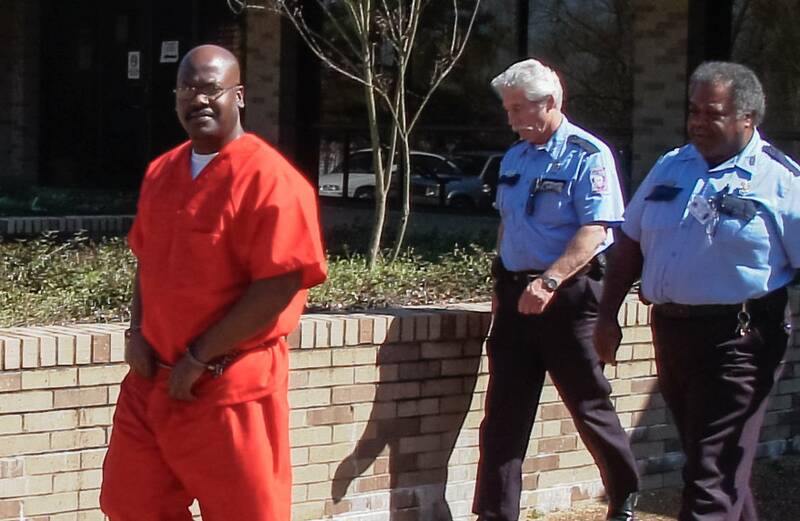 In an order issued on Friday, the U.S. Supreme Court agreed to hear Flowers' latest appeal of his 2010 conviction for the murders at Tardy Furniture in Winona, Mississippi, 22 years ago. The court granted Flowers' petition for writ of certiorari, filed in June, which asks the justices to review whether District Attorney Doug Evans' history of "adjudicated purposeful race discrimination" should be a factor in looking at how Evans struck black jurors in Flowers' case. In the months ahead, the court will hear arguments from both Flowers' attorneys and lawyers for the state of Mississippi. Ultimately, the court, which agrees to review just over 1 percent of cases filed, will rule on whether Flowers' conviction should be upheld or overturned. Flowers' attorneys expect the case to be heard sometime before June. "I am very excited for Curtis and for what I hope this will mean for both his case and for eliminating racial discrimination in jury selection," said Alison Steiner, one of Flowers' attorneys. "I like to think that the United States Supreme Court is still very interested in making sure that the justice system operates fairly and is not, in my view, poisoned by racial discrimination. So this affects more than just Curtis." A spokesperson for the Mississippi Attorney General's office, which has been assisting Evans with the appeal, declined to comment. Flowers' case was the subject of Season 2 of "In the Dark," which included an analysis of Evans' jury selection in hundreds of criminal trials over his 26 years in office. 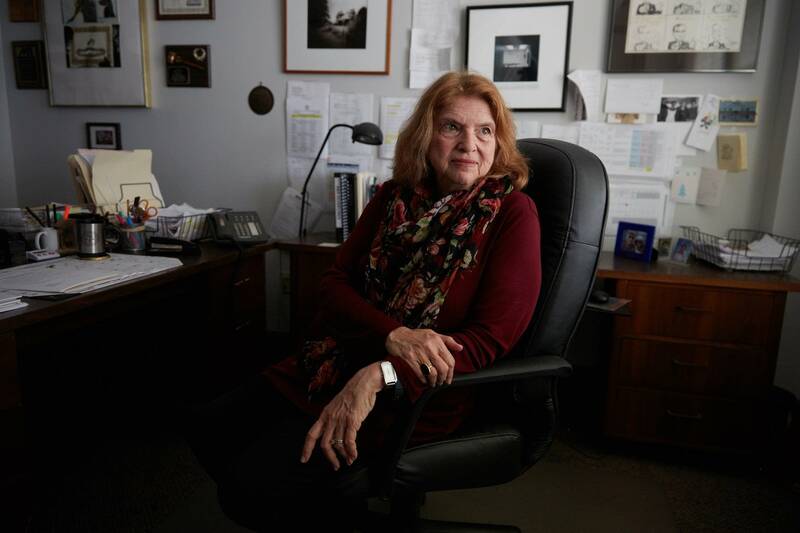 The analysis found that Evans and his assistant prosecutors have struck black prospective jurors at 4.4 times the rate they struck white prospective jurors. The jury that convicted Flowers in 2010 consisted of 11 whites and one black juror. It was the fourth time Flowers had been convicted by an all-white or nearly all-white jury. The three previous convictions were overturned on appeal and two other trials ended in hung juries. Flowers' appeal has been winding through the courts for eight years, since he was found guilty at his sixth trial for the murders of four employees at Tardy Furniture. This is the second time the case has come before the U.S. Supreme Court. In 2016, the justices vacated an earlier decision of the Mississippi Supreme Court upholding Flowers' conviction and sent the case back to the state for further review. The state Supreme Court again affirmed Flowers' conviction in November 2017. In Friday's order, the U.S. Supreme Court justices indicated they would examine whether the state court erred in its latest decision. If Flowers loses before the Supreme Court, his case would move ahead in a separate post-conviction proceeding, where Flowers can present information not known at the time of his trial as grounds for a reversal. His attorneys have until February 2019 to file an updated version of the post-conviction petition with the Mississippi Supreme Court. 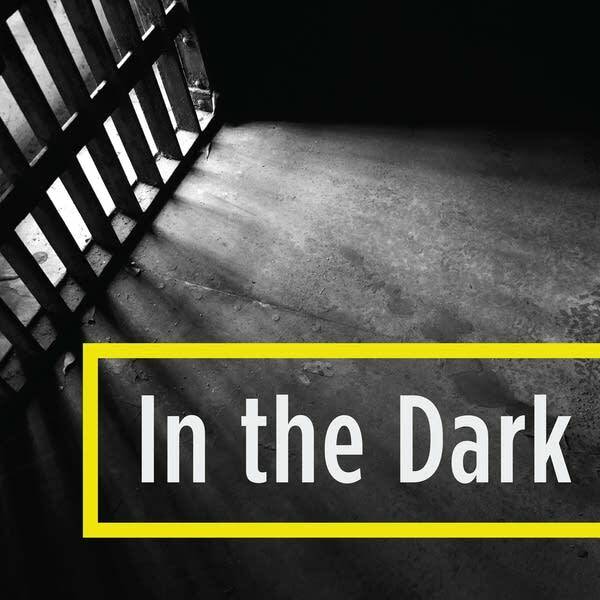 It is expected to include other key findings from "In the Dark" reporting. Those include Odell Hallmon's admission that he was lying when he testified that Flowers confessed to him, and that law enforcement pursued Willie James Hemphill as an alternate suspect in the days following the murders. Flowers remains on death row at Parchman prison in the Mississippi Delta. "Unfortunately for Curtis this doesn't change anything [immediately]. He goes to bed tonight on death row and he wakes up tomorrow morning on death row," Steiner said. "Curtis has always had hope and a firm faith that the wrong done to him will be righted."